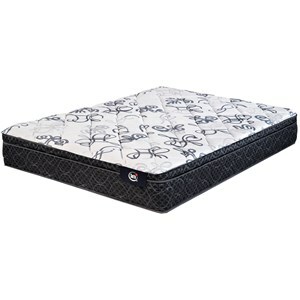 The M1X Performance Mattress Full M1X Performance Mattress by Bedgear at Stoney Creek Furniture in the Toronto, Hamilton, Vaughan, Stoney Creek, Ontario area. Product availability may vary. Contact us for the most current availability on this product. Comfort Layers 1.5" Wrapped Micro-Curl controlled comfort layer reduces motion transfer. Top Dri-Tec® moisture wicking fabric with Air-X® ventilated panels ensures maximum breathability and air flow around your mattress. 1" Boost+ dynamic support surface layer reduces heat so you sleep cooler. Coils and Support 2" React+ weightless support surface creates cooler comfort. 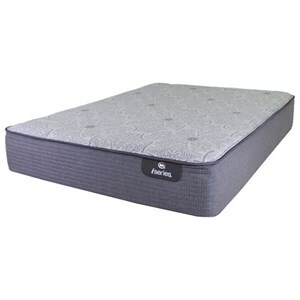 7.5" High density support base foam. 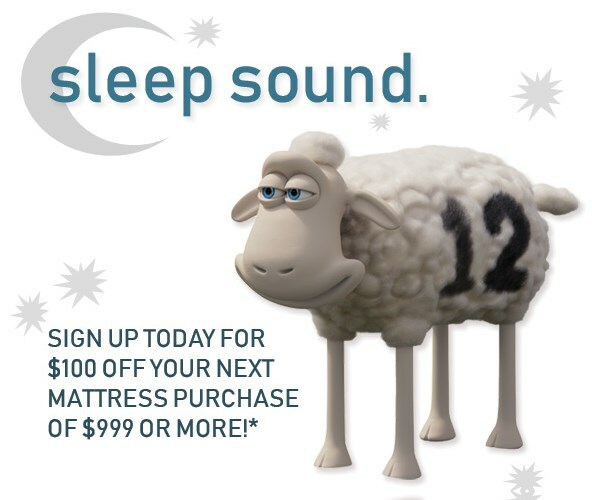 Sleep on a mattress that adapts to your body when bring home the M1X Performance Mattress from Bedgear. Drit-Tec® fabric and Air-X® ventilation will help you stay cool throughout the night and the React® support layer contours to your body, giving you support where you need it most. Micro-Curl technology help to reduce motion transfer, so you won't disturb your partner's sleep by moving. The M1X Performance Mattress collection is a great option if you are looking for Mattresses in the Toronto, Hamilton, Vaughan, Stoney Creek, Ontario area. 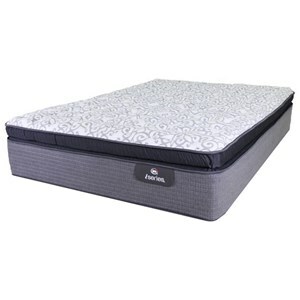 Browse other items in the M1X Performance Mattress collection from Stoney Creek Furniture in the Toronto, Hamilton, Vaughan, Stoney Creek, Ontario area.